International car rental franchise system, Green Motion, has been shortlisted in this year’s GreenFleet Awards which is to be held at the Ricoh Arena in Coventry, UK. 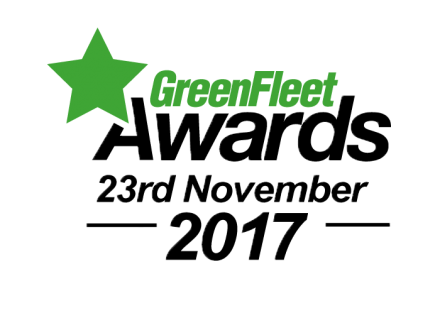 The GreenFleet Awards, supported by the GreenFleet Magazine, is there to honour and promote businesses within the automotive sector in their quest to make motoring greener and more environmentally friendly. Green Motion has been shortlisted, alongside Europcar and Northgate, in GreenFleet’s ‘Car Rental Company of the Year’ category for the 9th consecutive year. The head office team from Green Motion International will be present at the 2017 GreenFleet Awards. Green Motion was launched in the United Kingdom in 2007 and is celebrating its 10th year anniversary this year. The company still remains the world's only car and van rental franchising system that focuses on supporting the environment, both in terms of their own business practices but also in providing customers with the opportunity to hire cars and vans with lower CO2 emissions and the latest in eco technologies.